Glitterati 2 is a sleeved dress made up in 100 percent silk with heat set detailing. Glitterati is a heat seal embellished dress made up in silk CDC. Malantha is an off the shoulder blouse with spaghetti straps made up in Solid Silk CDC. 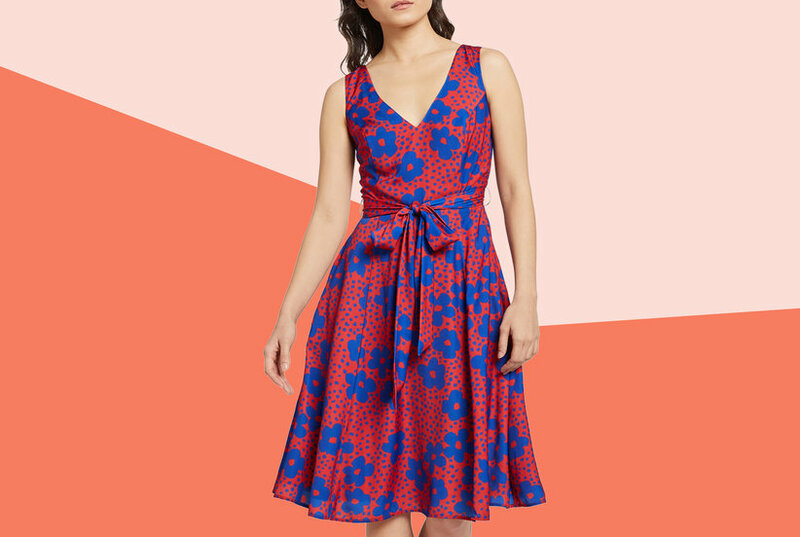 Granville is a pull on style dress made up in lily pond lane silk crepe de chine. Lilias is a v neck ruffle sleeved blouse made up in solid silk CDC. Nat is a shirtdress with drawstring waist Made up in desert arches crepe de chine.